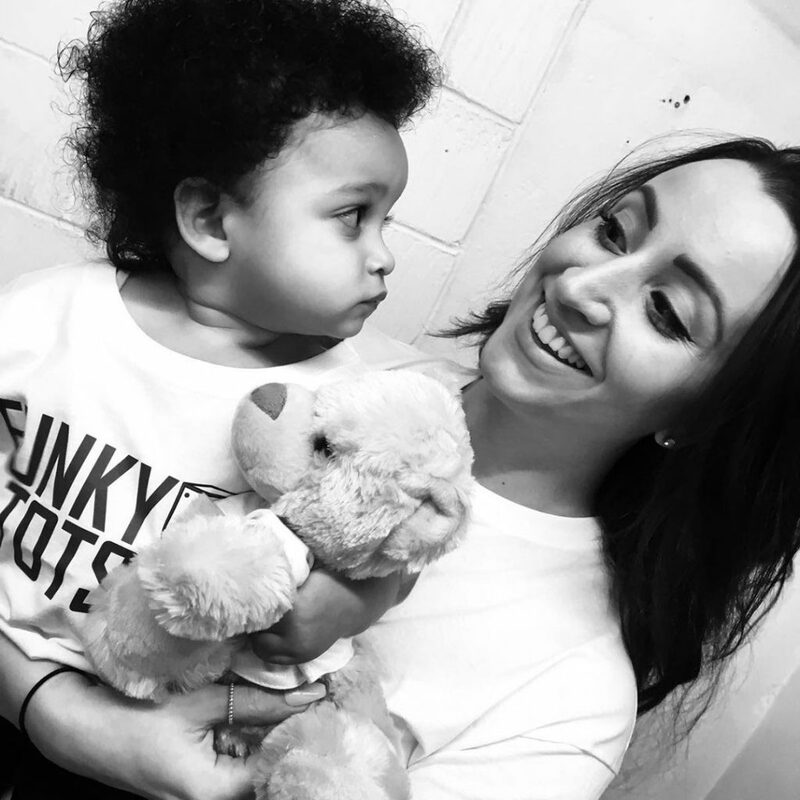 Funky Tots classes are designed with parent and child in mind. An interactive music and movement program that parents, grandparents and carers can participate in with their child. Each session encourages children regardless of race or gender to express themselves through music and song in a “cool and current” way. 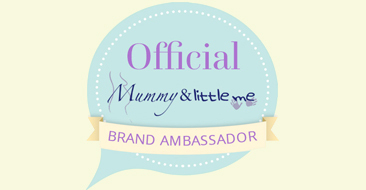 The 1hr sessions are high energy, fun and enjoyable for young children aged 4yrs and under. 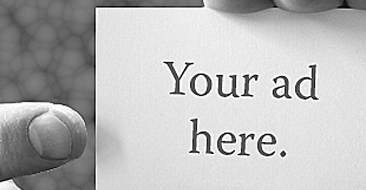 Delivered in a safe and effective way that encourages individuality. 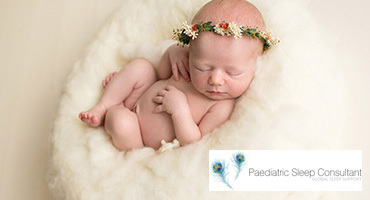 With the use of props including glitter microphones, and toy guitars, the children will have the opportunity to practise being a pop or rock star and will participate in the “Funky Tots Catwalk” and special hand shake. Children will learn songs, movements and play games that encourage kindness. Everyone is welcome, to come along and get down to the funky sounds of our specially designed music, and the latest pop songs. With the acceleration of social media over the past few years, children have become increasingly distant from communicating with parents and family members. 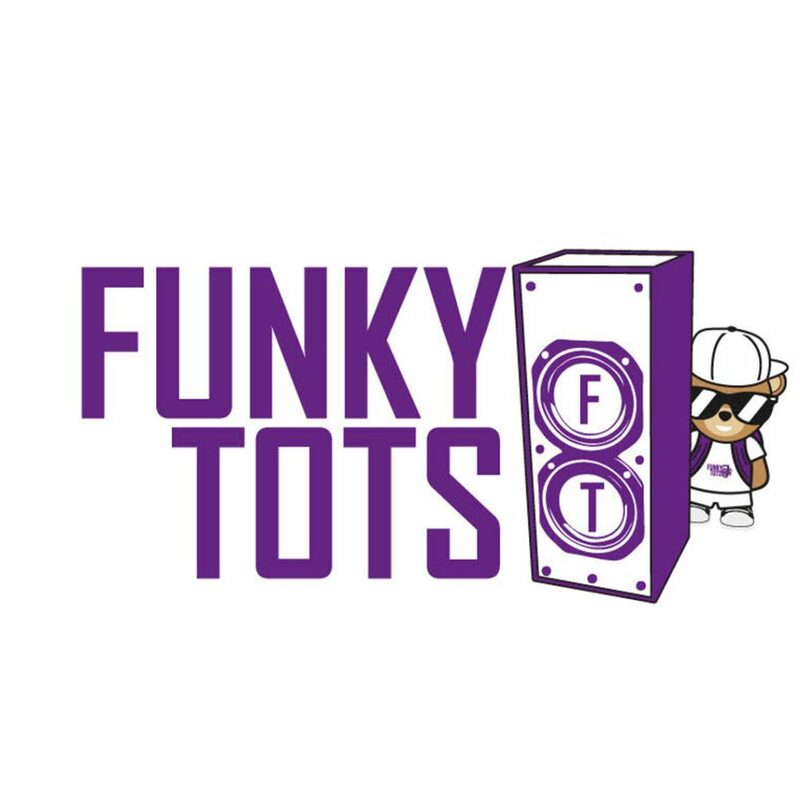 So with that in mind Freedom Factory have designed a program that allows an opportunity at the end of every session the chance to “Share Because We Care” introducing the Funky Tots Bear. This encourages open discussions with parent and child about feelings and emotions, and allows children to have a voice and the opportunity to strengthen their communication skills in a safe environment. 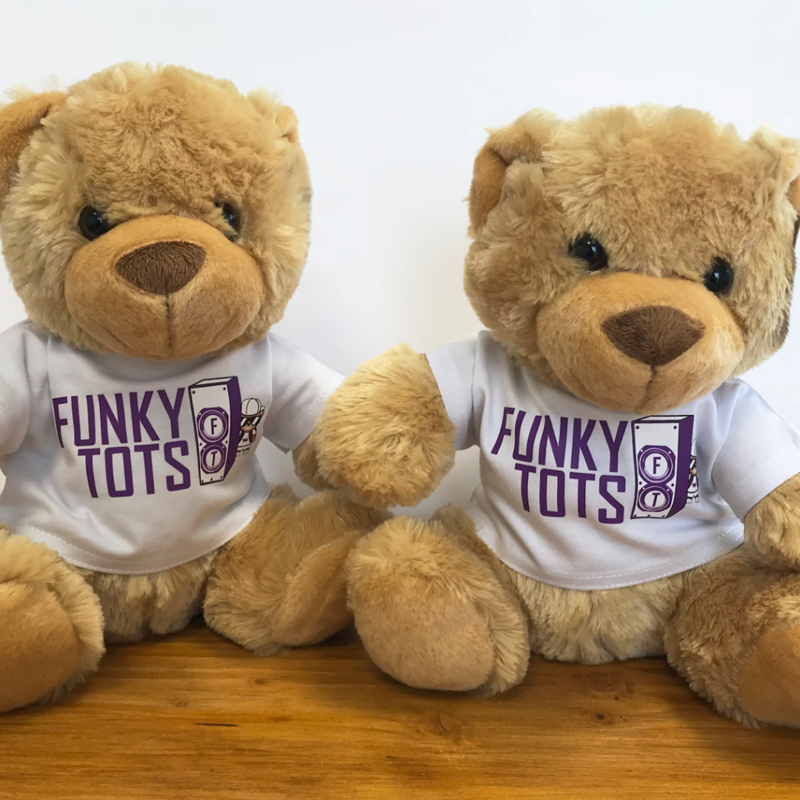 Funky Tots-shirts, baseball caps and rucksacks are available to purchase along with our very own Funky Tots Bear, which helps to give the children a sense of security and build confidence in your mini me’s. 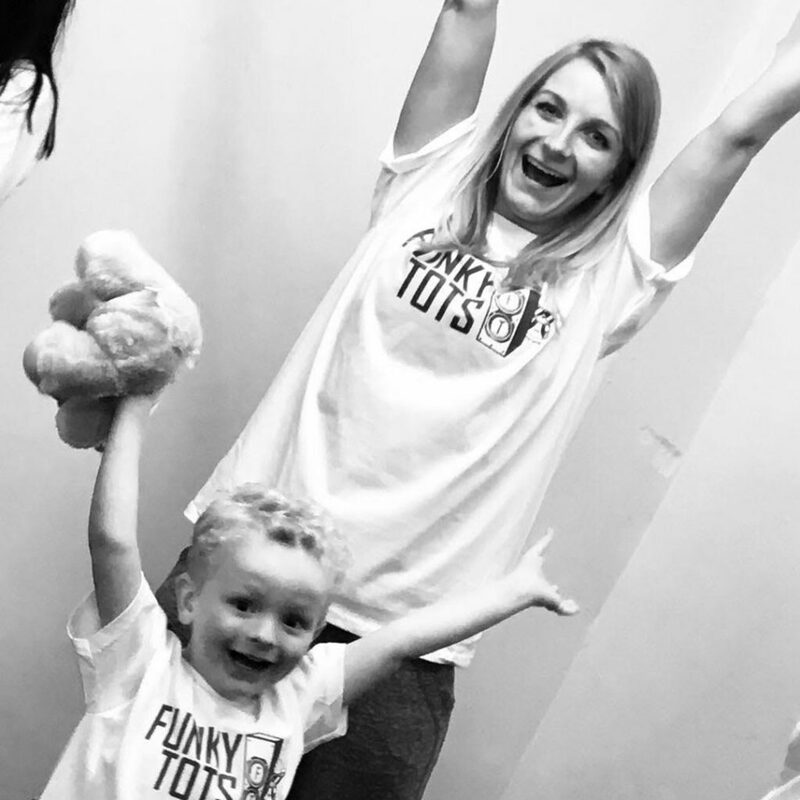 Funky Tots will make it “cool and current” for boys and girls to dance with their parents. Call 0115 9932370 for more details.